Posted in: 1 Pageant Pages, 2 Shout-out-Looks. Tagged: Christa Borja, Kacee Coleen Lim, Miss Summer World, Romulo Palma. 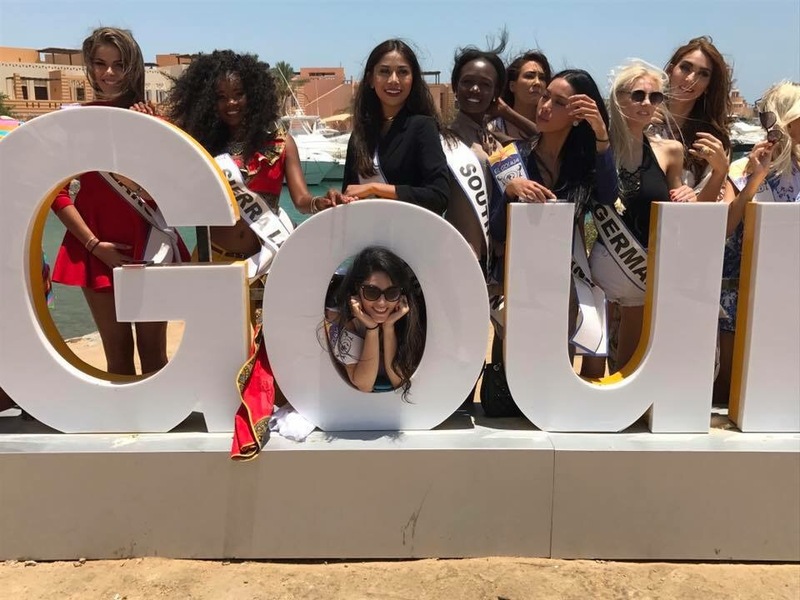 In another part of the globe – Tirana, Albania in particular – Kacey Coleen Lim of the Philippines just became the first Filipina to be crowned Miss Summer World. 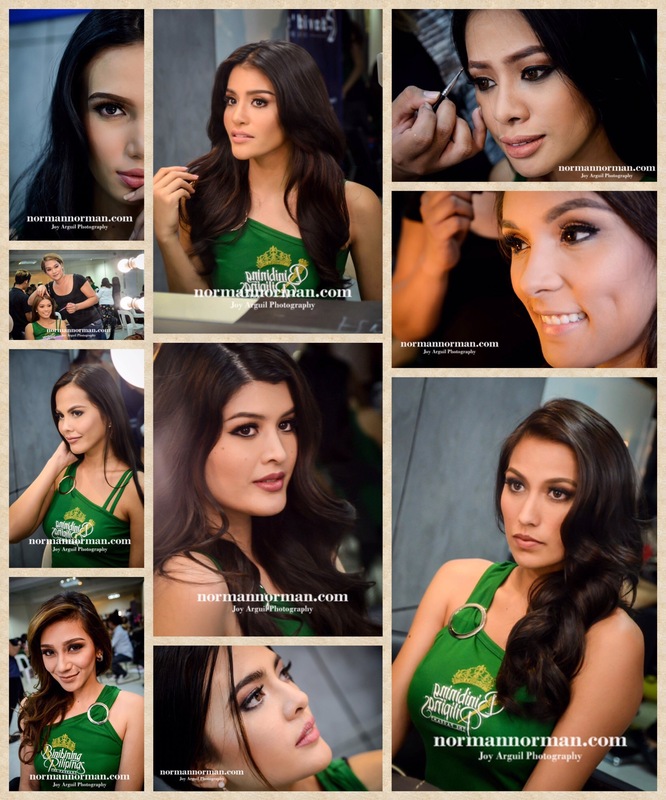 She was trained for the competition by the London-based pageant group of Romulo Palma who is responsible for sending us Christa Borja during Bb. Pilipinas 2017. 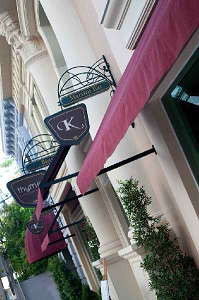 Go get that Top Model of the World crown, Christa! Posted in: 1 Pageant Pages, 2 Shout-out-Looks. 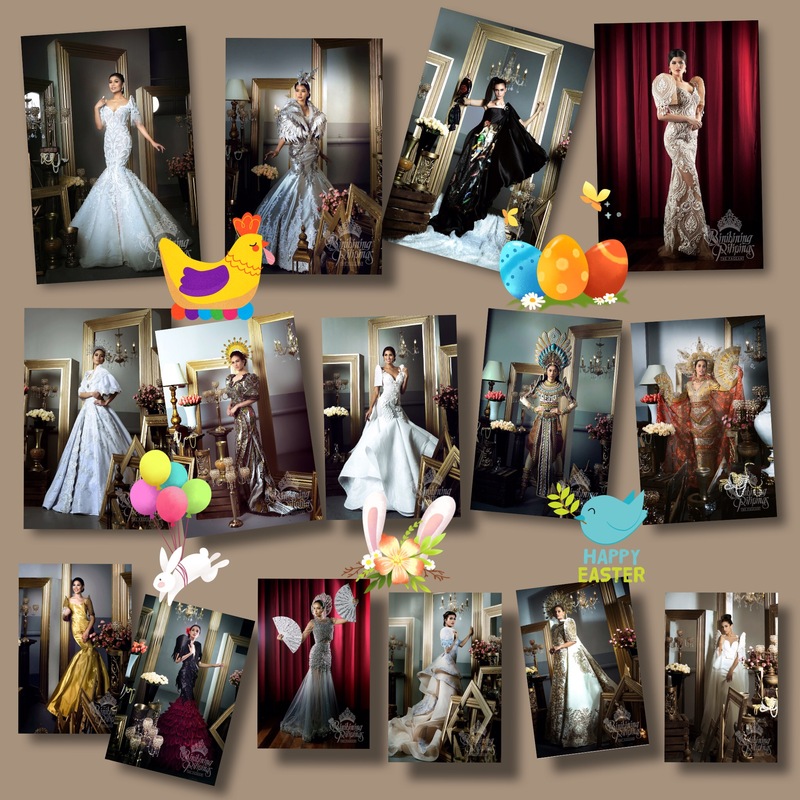 Tagged: 24th Top Model of the World, Christa Borja, El Gouna, Hector Joaquin Colon-Gonzalez. 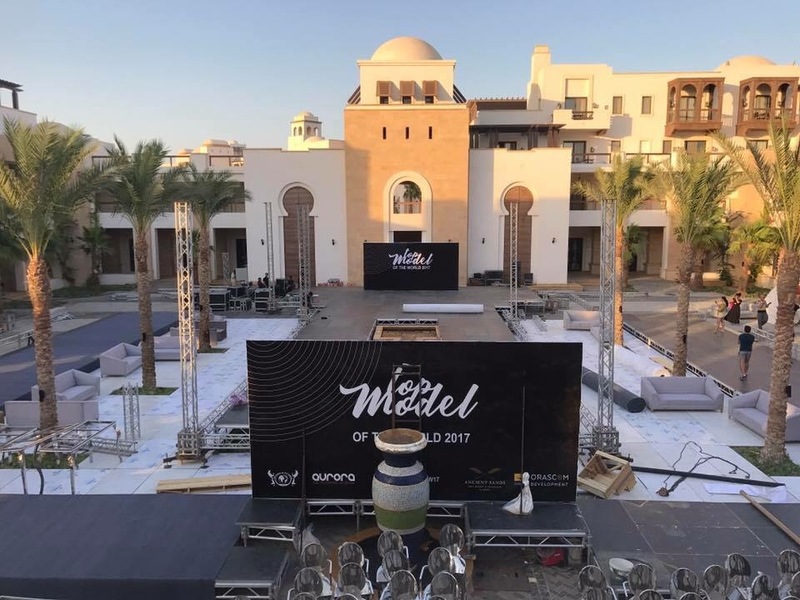 Tonight in El Gouna, Red Sea will be the finals of the 24th Top Model of the World. There is a 6-hour difference between Egypt and the Philippines, so the actual proceedings (hopefully a live streaming link will be announced soon) should take place around 2:00AM (very early Saturday morning) Manila time. I asked my friend and fellow blogger Héctor Joaquín Colón-González (from Bayamon, Puerto Rico) about our bet Christa Borja and he said that she is doing great in the competition. Hopefully, she will continue to wow the judges and the organizers so that she will land a very good placement, if not the big title itself. Here are more photos of Christa in the pre-final events. Posted in: 1 Pageant Pages, 2 Shout-out-Looks. Tagged: 24th Top Model of the World, Bb. Pilipinas 2017, Christa Borja, Top Model of the World Philippines 2017. You used to tag her as Binibini20 of Bb. Pilipinas 2017 and a proud Top 15 finisher. 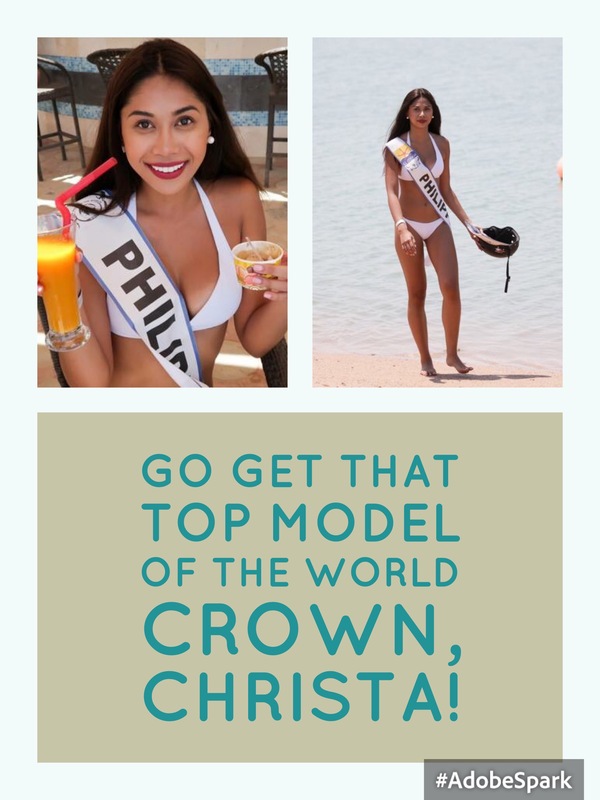 Now, Christa Borja is in El Gouna, Red Sea, Egypt wearing the Philippine sash as our representative in the 24th Edition of Top Model of the World which will have its finals on July 14. And at the moment, the tall Londoner is having the time of her life, making friends with new ladies from all over the globe and putting her best foot forward to hopefully add another achievement to the performance of Filipinas in international competitions. Christa is on Cloud 9 and optimistic. She knows that the contest is looking for a potential winner who can rule the catwalk (something she revels in doing) and can bring to the table a new face that will make the organization evolve into a more sought-after search in years to come. Below are more early photos of Christa in the competition. To give you an idea of how the 23rd edition unfolded last year, below is a video you can watch courtesy of Detlev Helmerich. Posted in: 1 Pageant Pages, 2 Shout-out-Looks. Tagged: Bb. 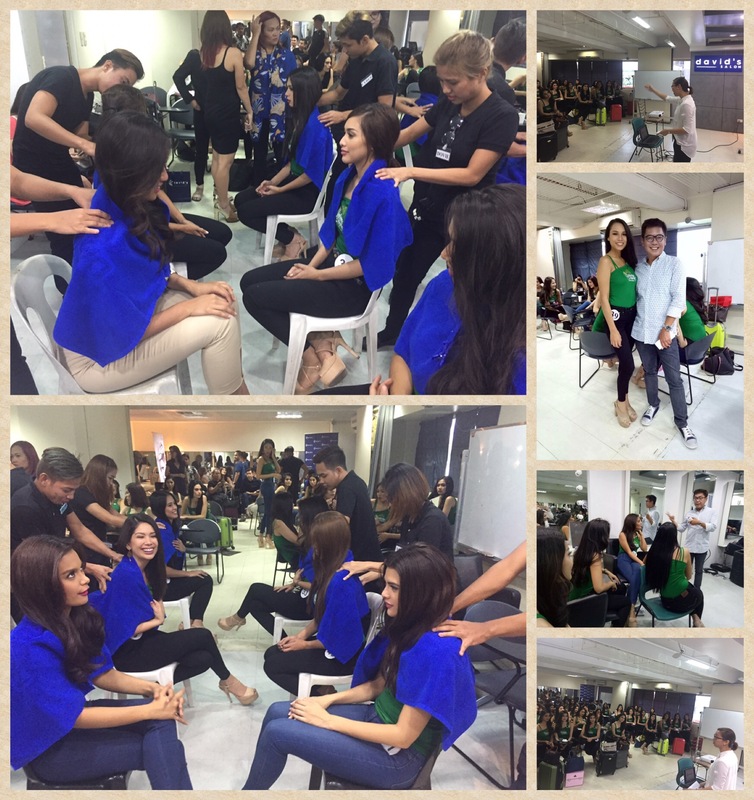 Pilipinas 2017, Christa Borja, David's Salon Academy. 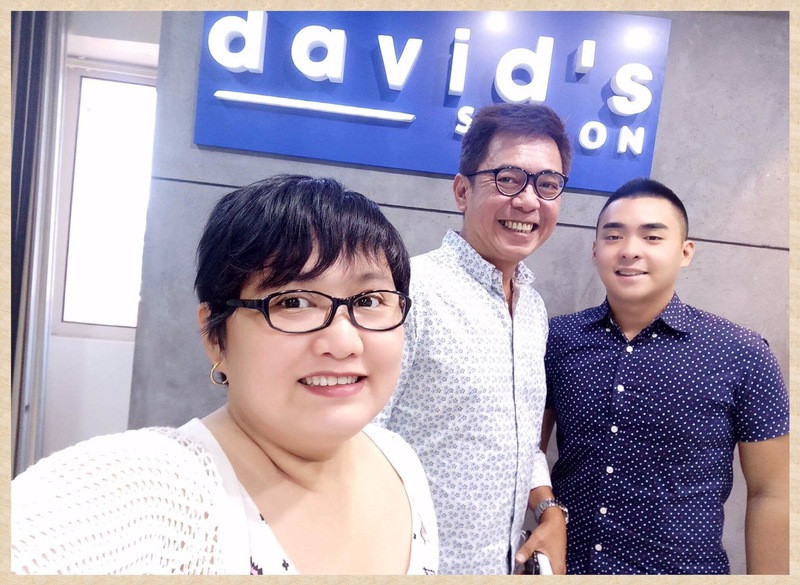 I can vividly remember one of the lines uttered to me by your #Binibini20 Christa Borja during our intimate conversation last Monday afternoon at the David’s Salon Academy. There was a lull during the pampering sessions and she so happened to be seated beside me while retouching her makeup. We talked about a lot of things – London, her boyfriend, our commin friends and the entire Bb. Pilipinas 2017 journey. Christa’s inner beauty doesn’t take a long time to grow on anyone. She has this cool and collected demeanor that doesn’t mind some loosening up if the situation calls for her to be girly-gigglish or plain warm and accessible. She is a very pleasant conversationalist to say the least. My simple reply to Christa? Posted in: 1 Pageant Pages, 2 Shout-out-Looks. Tagged: Bb. Pilipinas 2017, Christa Borja, KF. 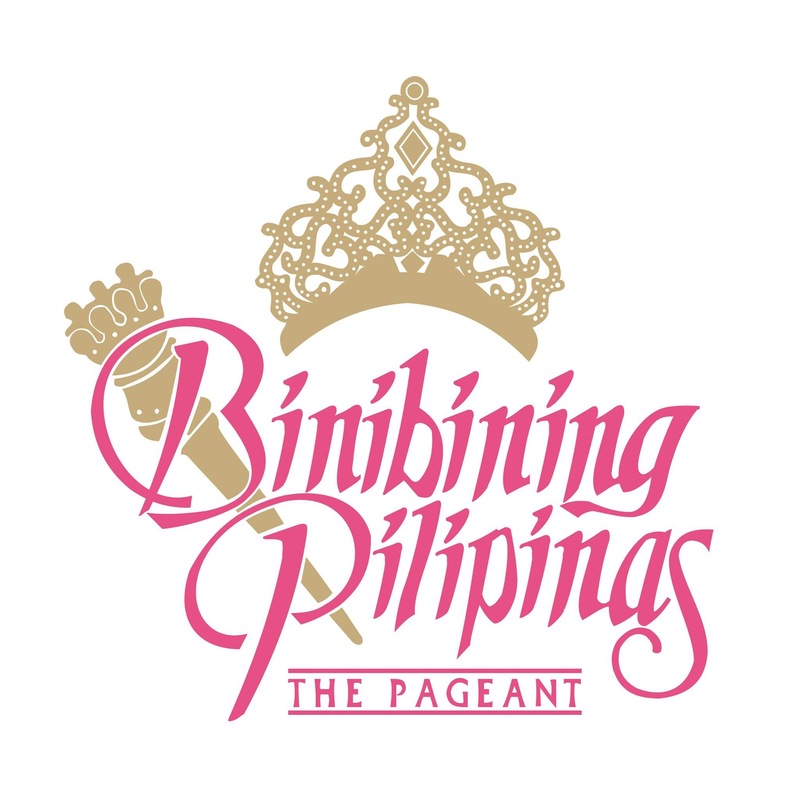 Is your Binibini 20 starting to peak in the competition? 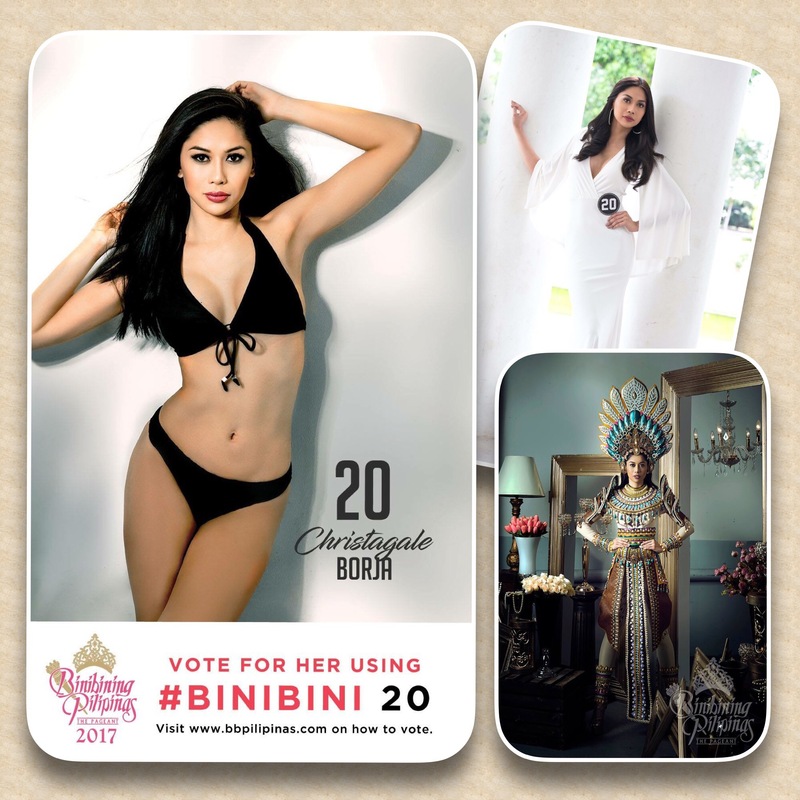 Pageant observers are starting to think that your #Binibini20 Christagale Borja is being underrated in the thick of the competition for Bb. Pilipinas 2017. And I can’t help but agree. Here is a lady who is slowly inching her way inside the radar of enthusiasts from their coming-out event during the Press Presentation till now. She has this banging body that cannot be ignored, a good height that puts her on top of the pack and communication skills that will convince the grammar nazis with her gift of gab. What’s more, she has this sweet and engaging personality beneath the fierce anf unsmiling aura she projects onstage. 1) A good number of pageant fans have installed you as one of the dark horses for this year’s titles. But still, you cannot do away with the doubters. 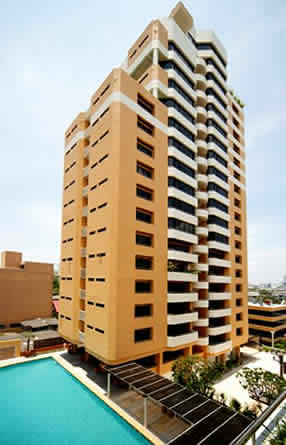 What can they expect from you within the next couple of weeks to erase their reservations and become Christa converts? “I believe what sets me apart from the rest is my character. I am an empowered individual but I keep myself grounded. Having lived in the UK for more than a decade, I am proud that I still have my Filipino values and traditions intact -which for me is important especially when one is vying to represent the country in an international pageant. What do you think of Christa now, dear readers? Anyways, please keep on supporting your Binibini20 in the Miss Photogenic voting. 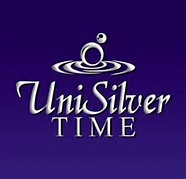 Check out bbpilipinas.com for the options or cast your votes via Choicely.